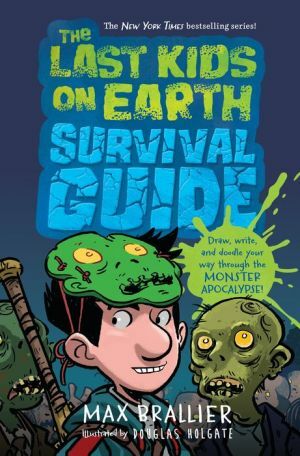 You've read all about the Last Kids on Earth's adventures in the post-zombie-monster-apocalypse, and now it's time to get in on the action! In this interactive journal, readers will feel like they're part of the Last Kids world by taking part in creative exercises that are based on the characters and settings that they've come to know so well. They'll draw their own inventions in Quint's workshop, design their perfect kids-only hangout that will rival Jack's treehouse, put together their dream post-apocalyptic warrior outfits and weapons that will give the Louisville Slicer a run for its money, imagine themselves and their friends as zombies, and so much more. The perfect creative outlet for every Last Kids fan.